There are so many different “Causes” in the world today. Buy a pair of shoes here, and send a pair of shoes to a person in need. Fair trade coffee. Social Justice. We live in a time where teens are more aware of whats going on around the world then ever before. 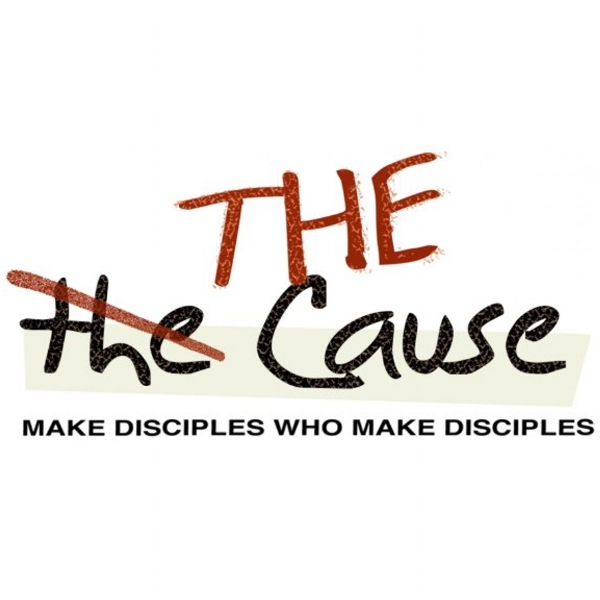 They want to make a difference, they are activists who jump on board with all sorts of “Causes.” Well the greatest “Cause” of all, is THE “Cause” of Jesus, to make disciples who make disciples. Central Theme: Importance of reaching the lost. Objective: To motivate students to live a life of mission. Central Theme: Prayer fuels and focuses us. Objective: Every student can learn to pray with passion. Central Theme: We pursue others because we are pursued. 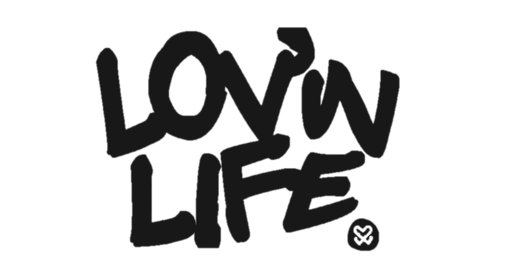 Objective: To inspire students to pursue their friends with love. Central Theme: The process of discipleship. Objective: To give students a clear picture of what/how to disciple friends wherever they are at in the journey of faith.